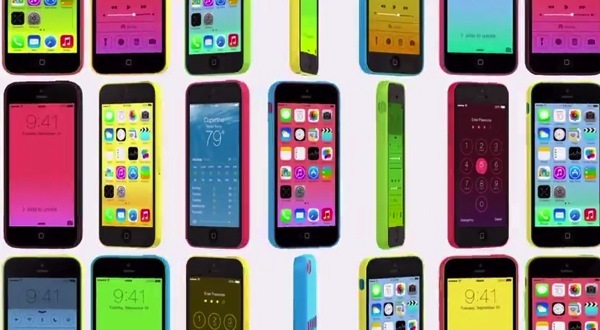 In the new iPhone 5c, color is more than just something you see. The hardware and software are designed together so you feel color throughout the entire experience. Two days ago Apple uploaded its first iPhone 5c TV ad spot “Plastic Perfected”, which took video footage from the on-stage presentation of the device. 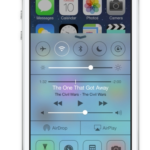 The iPhone 5c and iPhone 5s launch on September 20.